It’s the coolest thing you’ll do all year – not to mention you’re creating more opportunities for our athletes to experience the life-changing benefits of participating in Special Olympics — all at no cost to themselves or their families. 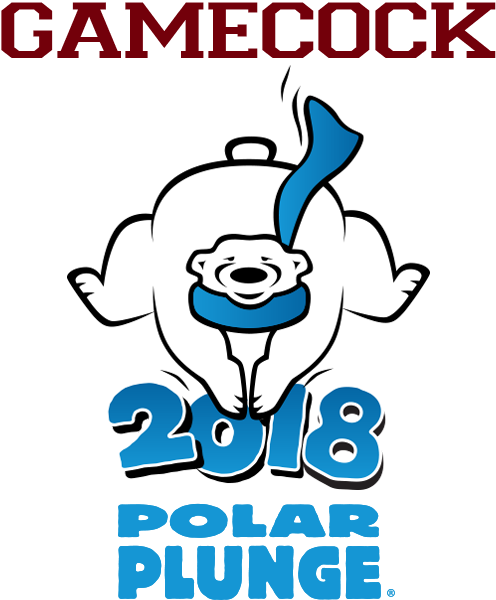 Plungers must raise $50 to participate. T-Shirt and lunch included.